The following is a selection of Prof. Nabki’s research projects. 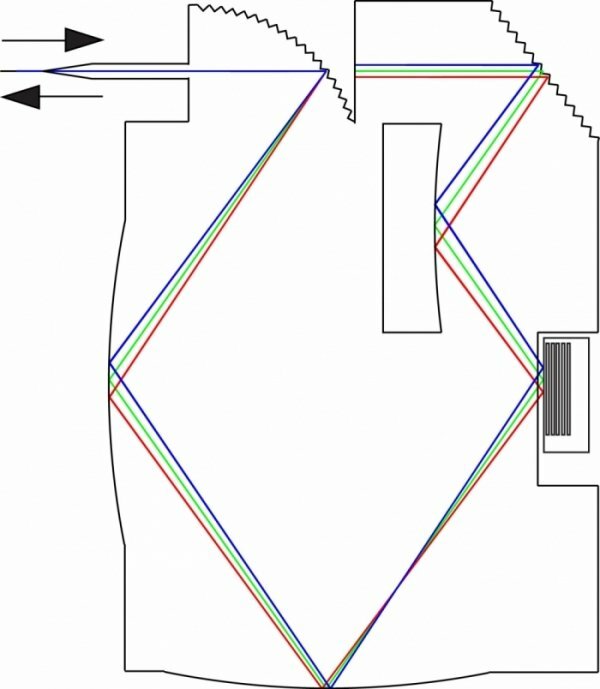 This project involves the implementation of highly efficient and reconfigurable integrated circuits for robust ultra-wideband wireless transmission in applications that are highly sensitive to energy consumption (e.g., environmental sensors, biomedical implants). 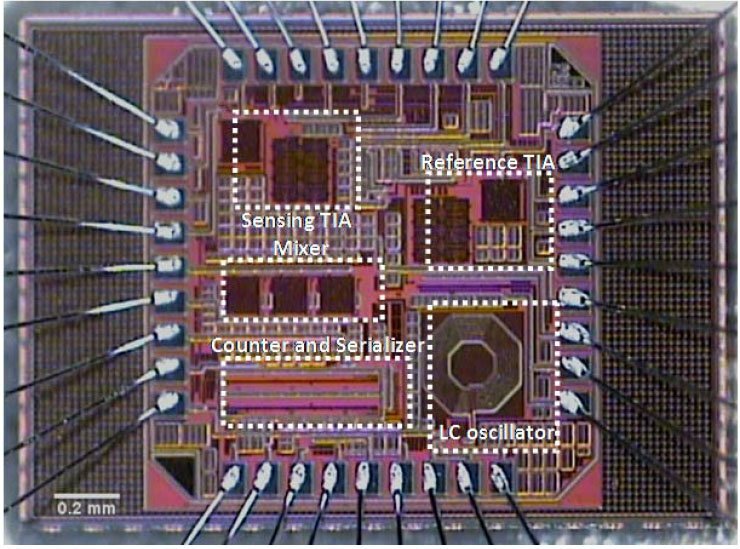 This project involves the development of highly integrated oscillators using MEMS resonators and reconfigurable CMOS sustaining amplifiers. This project involves the development of integrated circuits that condition the analog signals from MEMS integrated sensors. 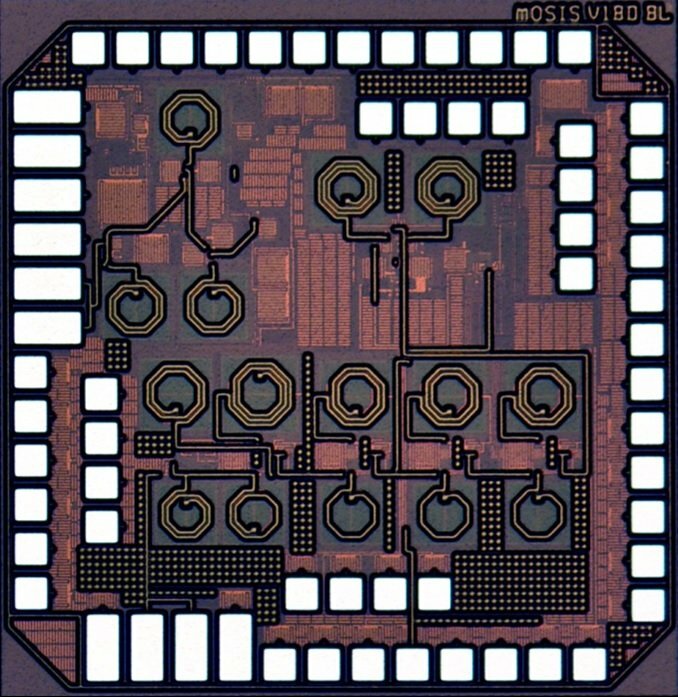 Structures for low power consumption and low noise level are being developed. 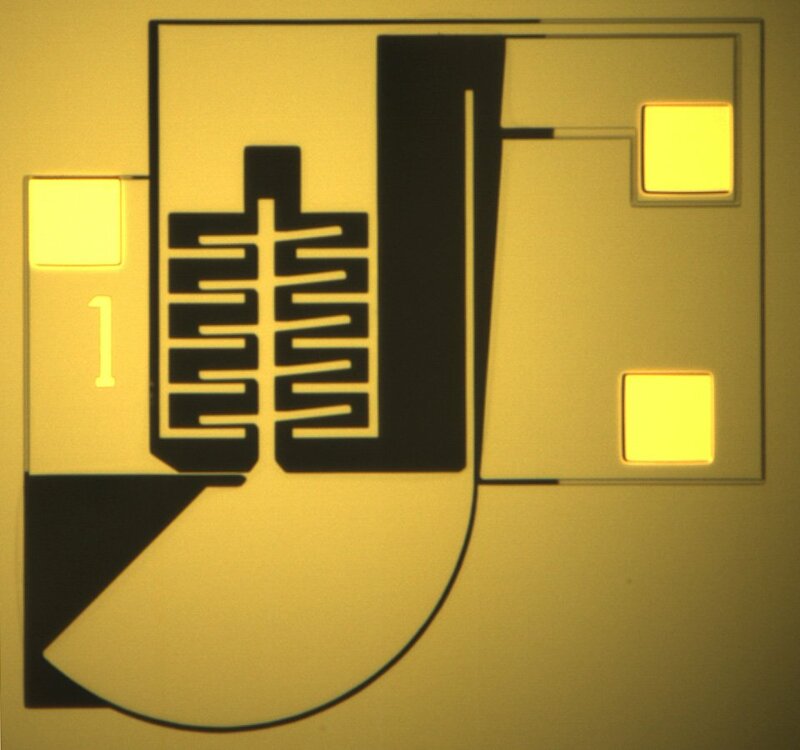 These circuits allow for highly integrated and effcient sensors for biomedical and mobile appications. 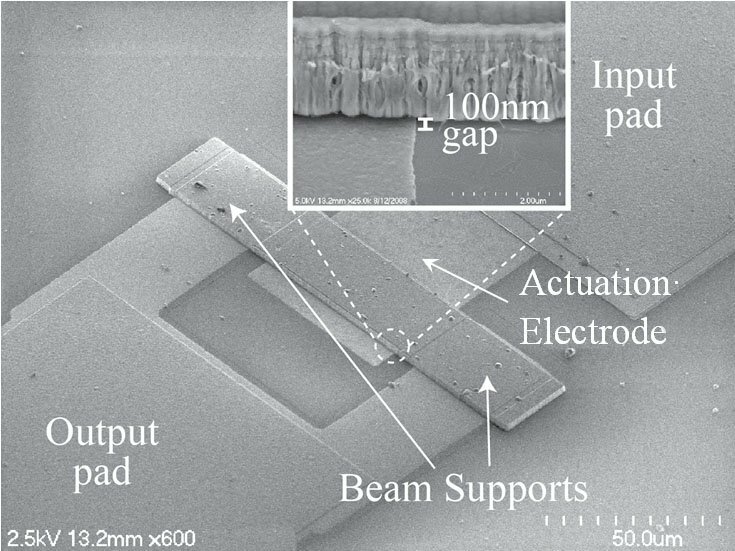 This project aims to implement integrated circuits for the electrostatic actuation of microelectromechanical systems (MEMS) that are highly efficient and reconfigurable to allow for agile control of MEMS devices.